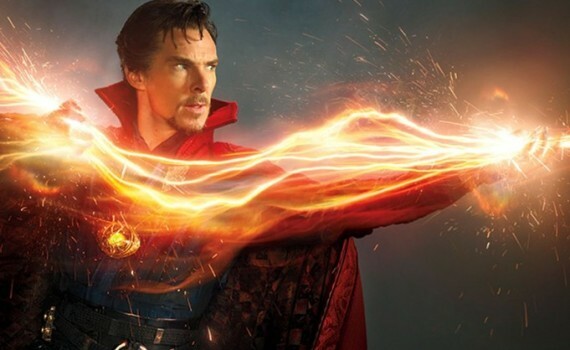 A part of the Marvel universe but set apart from it, Doctor Strange should be a pleasantly refreshing break from the normal action-packed Avengers films we have been fed over the past few years. His character is unique to the universe, which the director obviously ran with, judging by the visuals seen in the trailer. Not for the average Iron Man fan, this film is perhaps a more cerebral approach to comics.